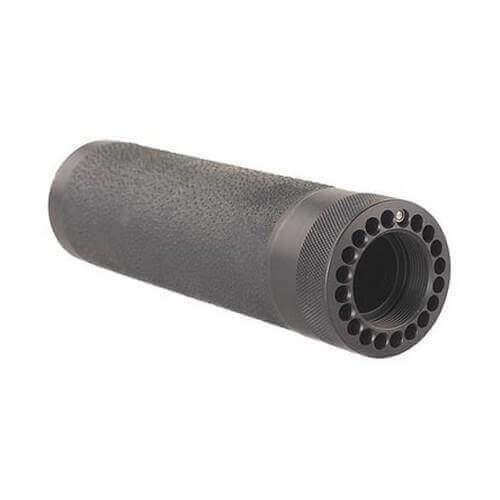 Free float your forend with an overmolded gripping surface. Pick the Hogue Carbine Length AR-15 Free Floating Overmolded Forend to get more accuracy for long range shots. The over molded handguard was just what I needed. Like all Houge products it fit and feels great. We are glad to hear that you are pleased with the quality of your Hogue grip purchase. Product is great. Did not see in description that gas tube needed to be modified. No biggie.